KICK OUT CLAUSE IN PLACE. 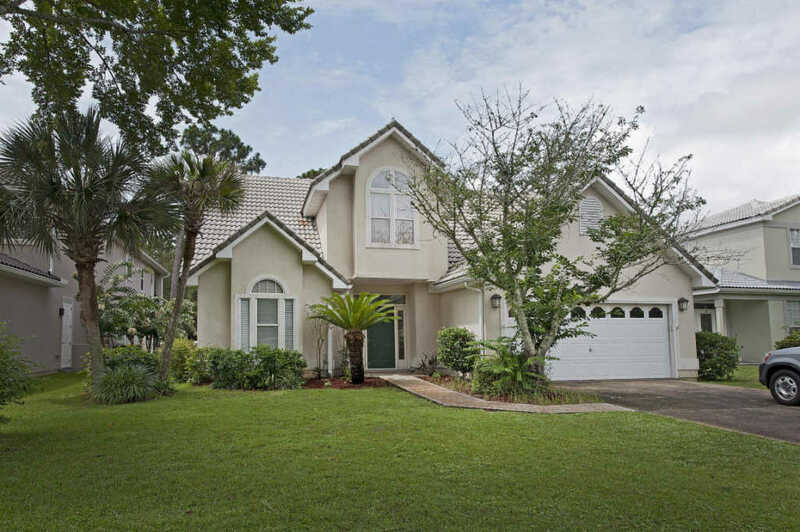 This spacious home is located on the 4th hole of the Shalimar Pointe Golf Course. A nice gated community that also has tennis courts. The kitchen has quartz countertops with backsplash, gas stove, abundant cabinets and countertop space.The large laundry room also has built-in cabinets, The living area features a gas fireplace, built-in shelves and a cathedral ceiling. The breakfast area has a bay window overlooking the golf course. The master is on the first floor and features a trey ceiling, and huge walk-in closet. The master bathroom has the taller vanity with double sinks, a large separate shower and a whirlpool tub. An additional bedroom on the first floor features an attractive window and a cathedral ceiling. The backyard has great outdoor space.